... with these cute graduation certificates. Click the image for the download. 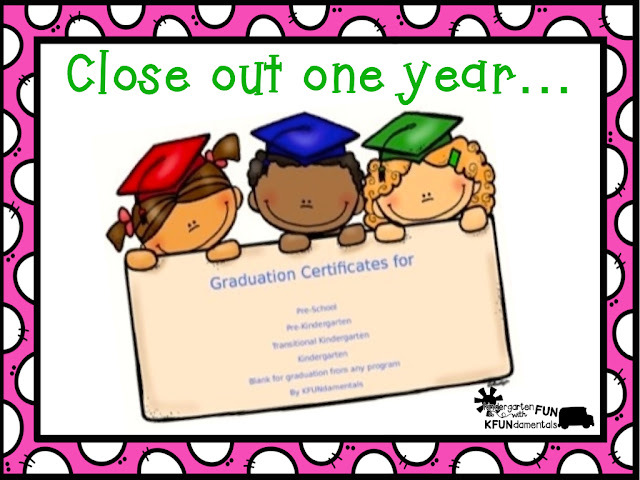 You get a pre-school, pre-kindergarten, transitional kindergarten, and kindergarten certificate AND you also get a blank one so you can fill in anything you want! 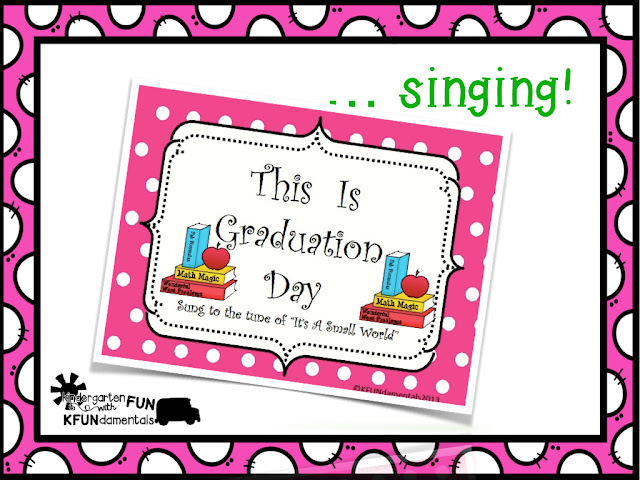 Your kindergarten students will love singing this graduation song to the tune of "It's A Small World"
and the pages make a great big book! Click the image for the download. 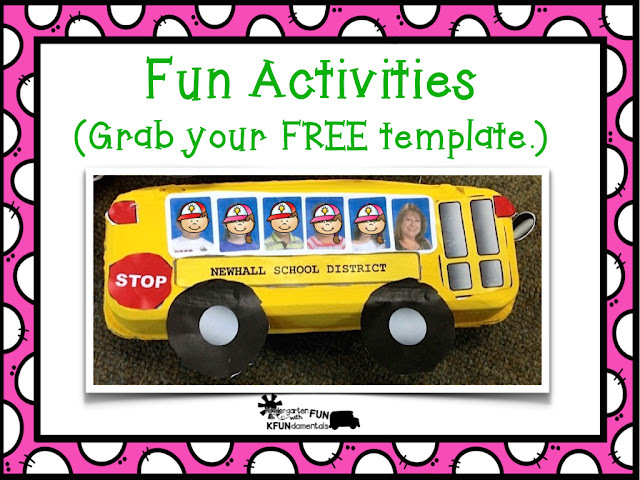 Students can add small school photos of their friends to their bus. Click the image for your FREE template. 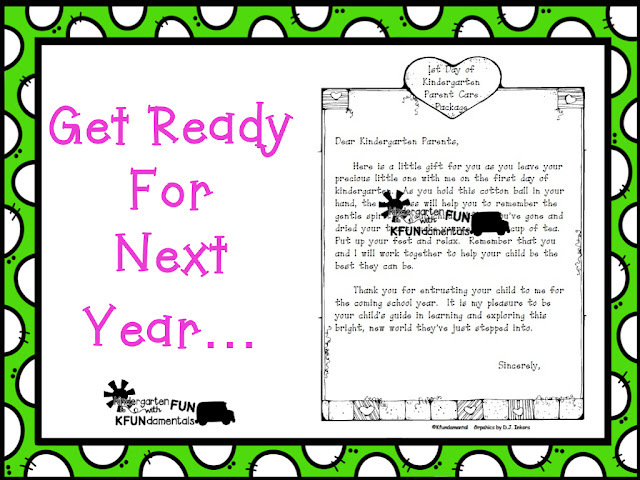 Just paint the top of the egg cartons, download and print the FREE bus template, and pass out the tiny school photos you get each year. A fun project to decorate the room for your graduation. 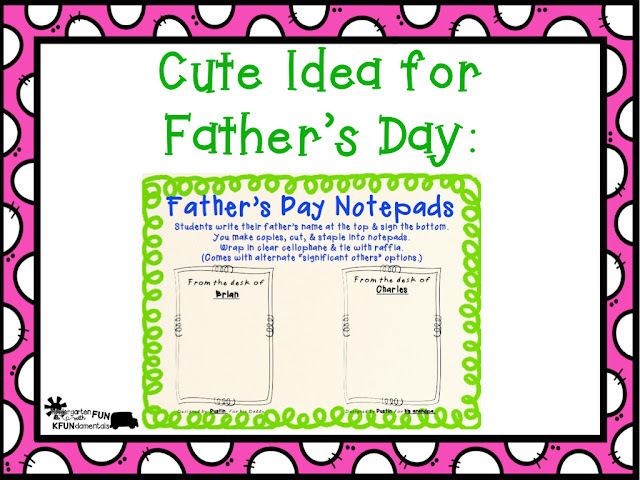 For Father's Day: Students write the first name of their dad, grandpa, or any other significant person in their lives. You make 10-20 copies to create a stack of notes. Wrap with cellophane & twine. Always a hit! Click the image for the download. This is my most popular product!Attach a cotton ball and it's ready for your parents on the 1st day of school. 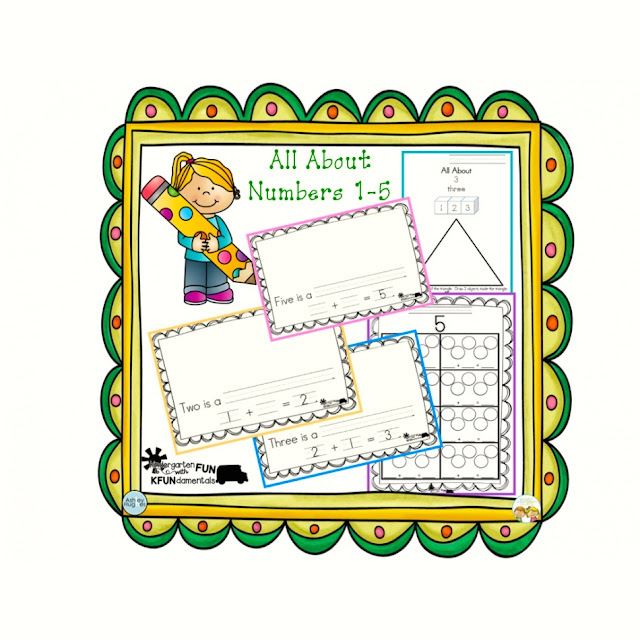 Click the image above to set all of the templates, ideas, and activities for #s 1-5. 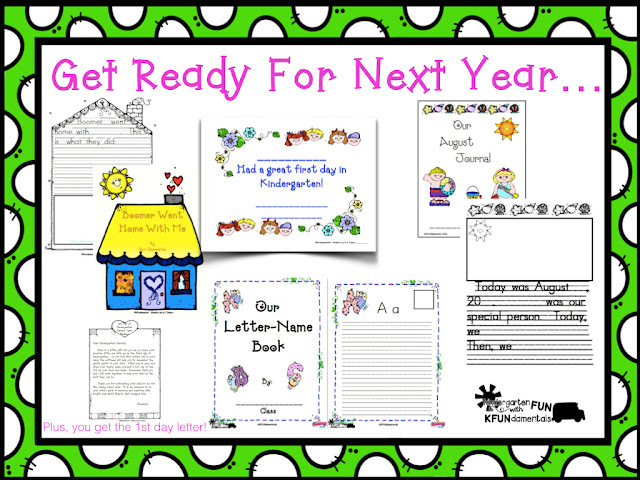 You can grad the 1st day note along with all of these products in this discounted bundle. Click the image to grab this bundle. 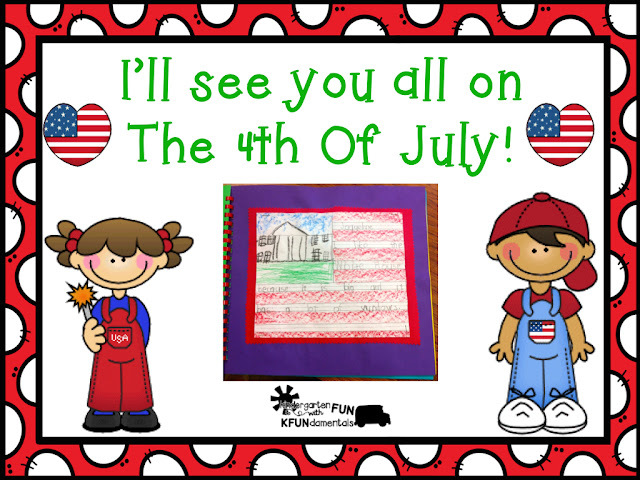 Click the image to grab the flag template.Use it for Flag Day (June 14), summer school, Labor Day, Veteran's Day, Memorial Day, or as part of your National Symbol unit. See you all on the 4th of July! Looking for a Few Good Partners! 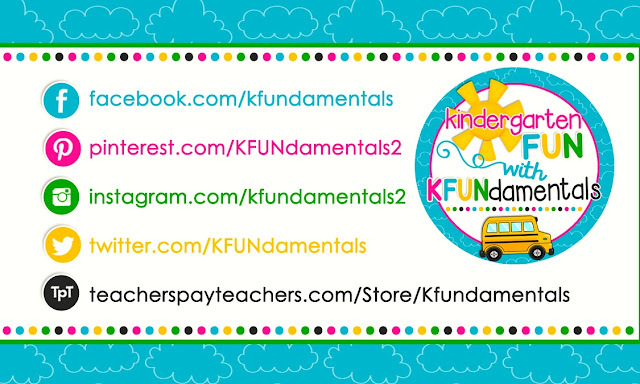 Summer Math Fun and Freebies!